Have you checked the weather forecast lately - spring is almost here! Take a map of Croatia and point anywhere - you can't go wrong. 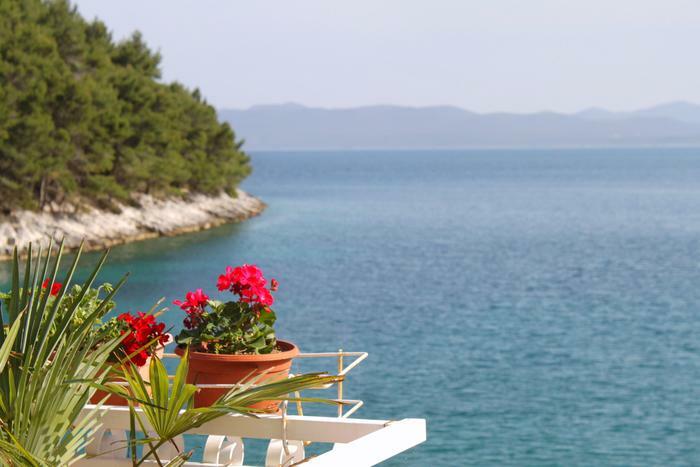 Book affordable vacation rentals in Croatia – country full of natural wonders and attractions you can enjoy in spring time. 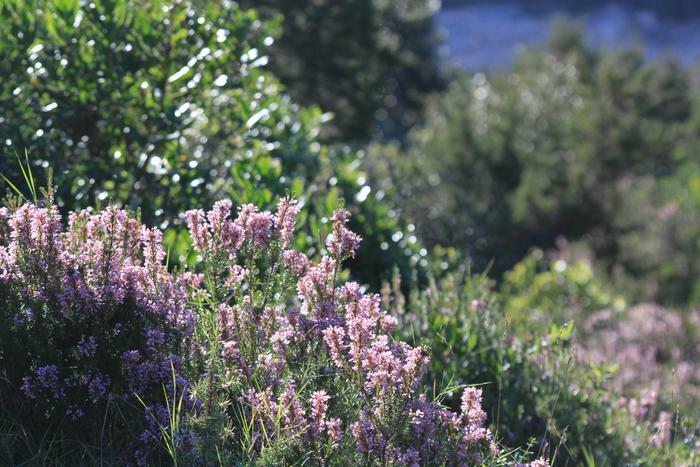 Nature wakes up and flourishes, and looks better that ever. You can be a witness of this beauty and record it with your camera. But don't think that great photos that you'll make are all your doing - Croatia is a really talented model. 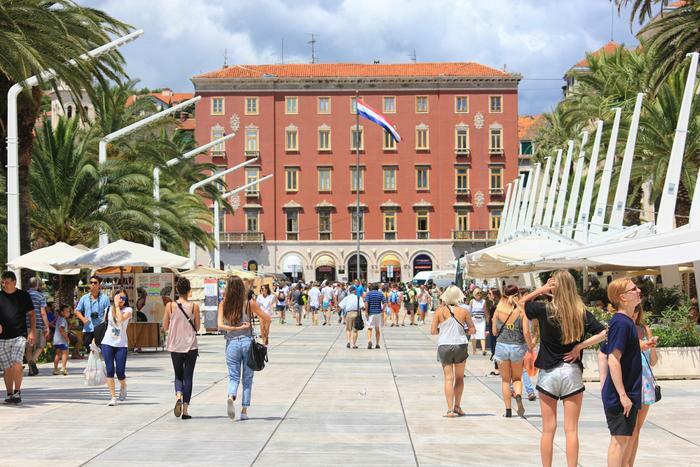 You can take a walk downtown, you don't have to wait in line for museum tickets and you can try various local delicacies such as fritule or kroštule, or maybe some prosciutto and cheese - all this without chaos and crowds of old narrow streets in cities like Split and Trogir. You can freely explore the Diocletian's Palace, climb the St. Domnius Bell Tower, take a walk down Sustipan or have a coffee on the Riva promenade and enjoy the view of sea, boats and flying seagulls. So, don't wait anymore - check our selection of affordable accommodation in Split Riviera. You want to try famous local delicacies crni rižot and pašticada, but you're not sure which one is better. In spring time the prices are lower so you can try both. 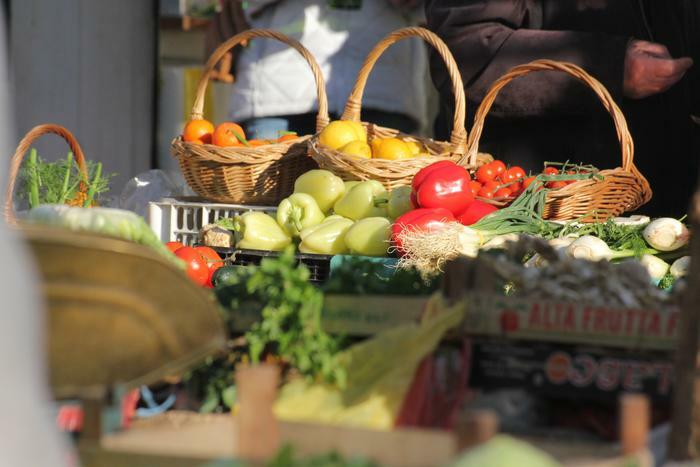 You can also enjoy freshly caught fish from the Adriatic which locals often refer to as ''health on the plate''. In Croatia everybody knows that fish swims three times: in sea, in olive oil and in quality wine produced from vineyards of Hvar and Korčula. 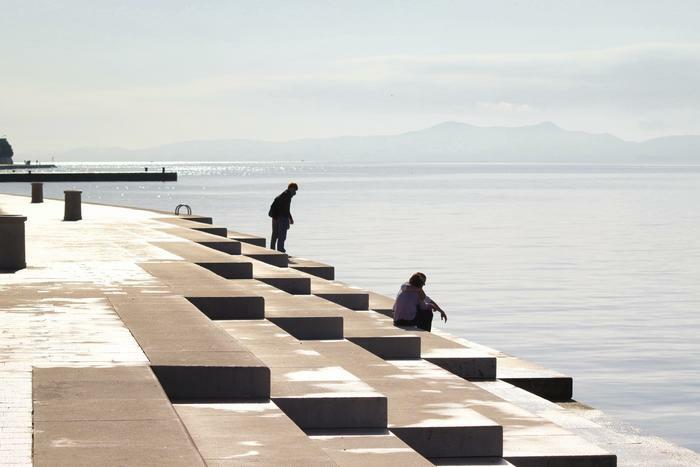 Zadar is one of the most popular cities in Croatia - its numerous sights are especially beautiful in spring. Besides the ancient monuments there are also popular modern attractions like the Sea Organ which plays a unique sea melody, and the Sun Salutation which awards you with spectacular sunsets. For lovers of activity holidays the vicinity of Krka National Park and Paklenica National Park is yet one more reason to visit Zadar during spring time. A fairytale forest, lush nature, stunning waterfalls which range from azure to green, unusual fish and the chirping of birds are just some of the aspects of the magical story Plitvice Lakes have been telling us for centuries now. Hundreds years old play of water and limestone has been creating travertine barriers and with them beautiful lakes and waterfalls. 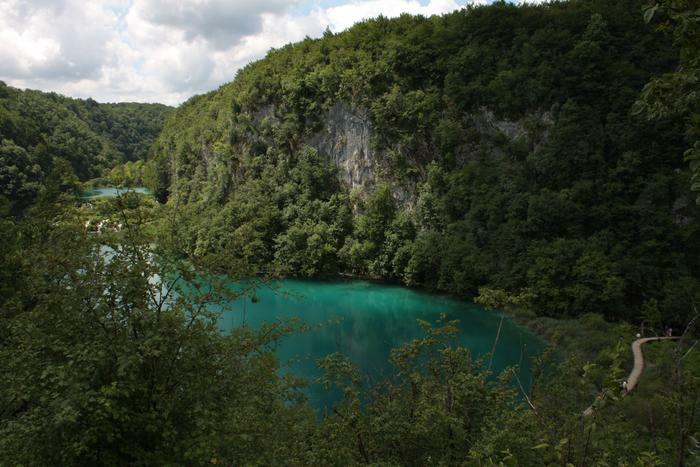 Plitvice Lakes are so unique that they were protected by UNESCO in 1949. Come and experience their beauty firsthand!